An allegedly off-leash PIT BULL attacked a Montclair man walking his dog at South Mountain Reservation on Monday, authorities reported. 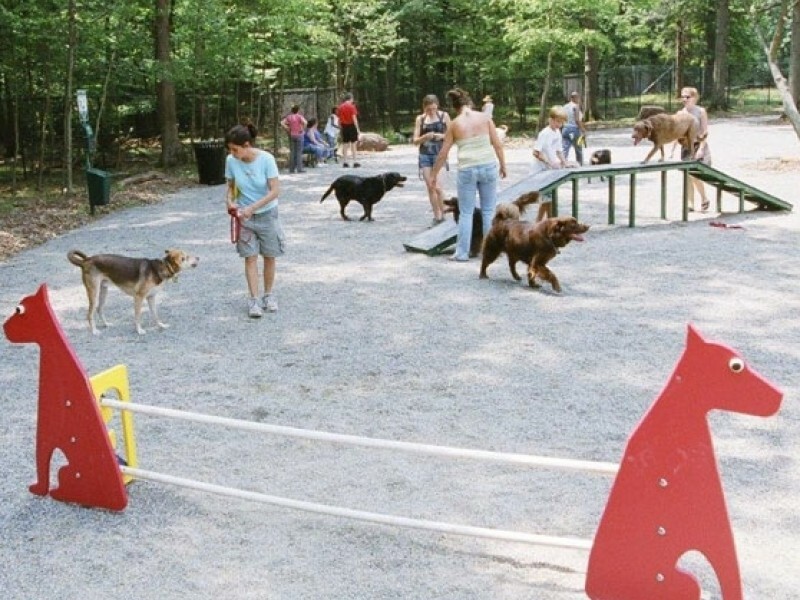 The incident took place around 1 p.m. as the adult victim was walking with his leashed German Shepard in the county-owned park, according to a spokesman from the Essex County Prosecutor’s Office. And that’s when an allegedly unleashed pit bull came lunging at him, the man told police. According to police, the man said that he and his dog managed to fight off the pit bull, but not before suffering a serious injury to his finger. Emergency responders transported the man to St. Barnabas Medical Center in Livingston. The pit bull’s owner, a 28-year-old Kearny resident, was issued a summons for failure to keep his dog on a leash. His dog was taken to the Livingston Animal Shelter, where it will remain under a 10-day observation, police stated. Violations are punishable by a written summons or fines up to $1,000.